Welcome to ValTara SRL, manufacturer of automated packaging machines including horizontal flow wrapping, liquid filling, container labeling, bottle capping and induction sealing. Based an hour east of Venice, Italy we specialize in both stand alone packaging solutions as well as integrated systems with our sister companies WeighPack Systems and EndFlex packaging machinery. As a manufacturer we take great pride in design, engineering, quality fabrication and quality control to ensure we always meet & surpass the expectations of our customers. We understand the importance of up time and always ensure an excellent after sales experience. Our automatic packaging machines are designed to be easy to access, clean and maintain. 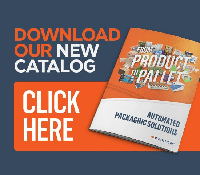 We continuously strive to lead the packaging machinery industry thru innovation, incredible work ethic and the highest quality standards when we build our flow pack machines. We design, engineer and manufacture our products in Italy to the exact packaging specifications of our customers . We offer solutions for all budgets & production needs. Our flow wrappers, labellers, cappers and induction sealers can be easily integrated into any auxiliary packaging line or operated alone. Our family of automatic flow wrapping machines produce stunning packages that will add value to your products. 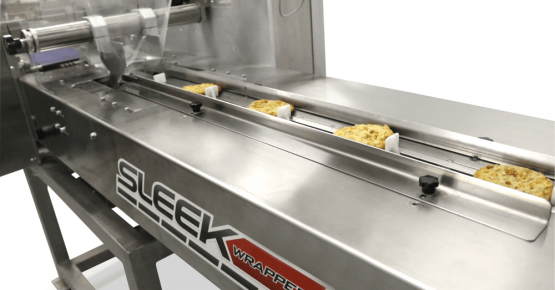 From mid level production rates to high speed, all of our SleekWrapper flow pack machines are easy to use and operate. You get what you pay for and we believe in offering our customers high quality products and the best value possible. All our flow pack machines are manufactured in stainless steel, include heavy duty framework and servo drives. We pride ourselves on offering our customers solutions tailored to both their present and future needs. 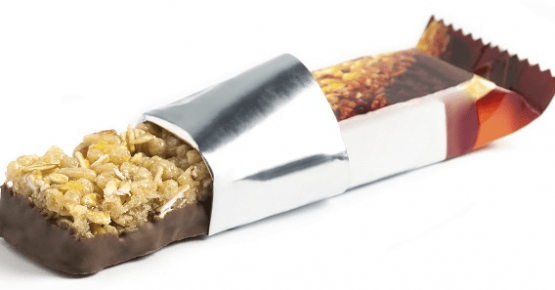 We employ a team of highly skilled engineers that can take your specific flow wrapping need and bring it to reality. 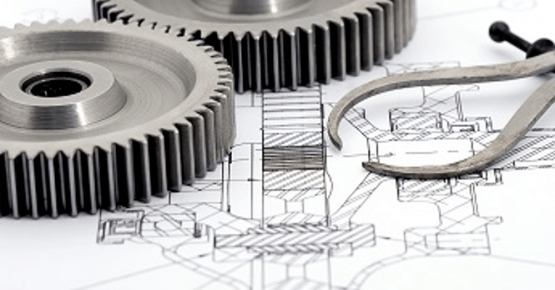 We employ a quality assurance and continuous improvement department to ensure our machines meet your standards. Each flow wrapping machines is stress tested, documented and stamped for approval prior to shipping. Learn about our latest installations, solutions and industry news.